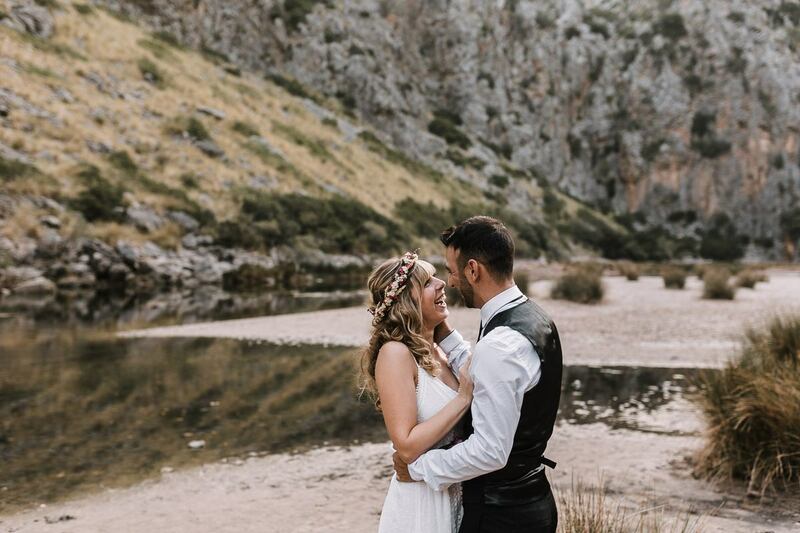 As Mallorca Wedding Photographer, I am totally in love with the creative opportunities that an After Wedding Session provides. In being an intimate experience it opens the space to truly capture the essence of your relationship. Your wedding day is all about sharing your love with your friends and family. Maybe you haven’t seen some of them in a long time which makes spending time with them on that special ocasion extra special. Having a formal portrait session during your wedding day poses quite a few challenges. To get intimate and authentic pictures, you need time to relax and to be alone with your partner. Alone time is a luxury on a wedding day though — ask your married friends about their experiences if you don’t believe me ;). 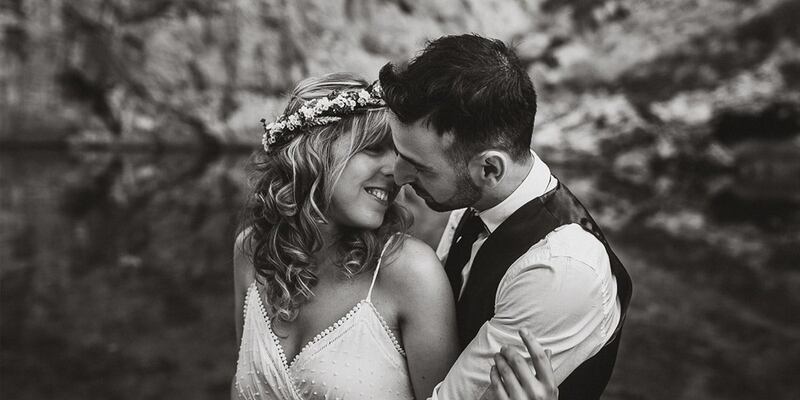 With an After Wedding Session in mind, you can keep formal pictures on your wedding day to a minimum and really just immerse yourself into the party. When you decide to replace the formal portraits of your wedding day by an After Wedding Session, you will have one less “point” tick off your list for the wedding day: No worries about guests getting bored or “performance pressure”. Just peace of mind, and that’s how it should be! Are you dreaming of having your After Wedding Photos taken on a beautiful deserted beach? Does a quiet and serene forest sound exactly like your place? Or maybe a majestic mountain top? 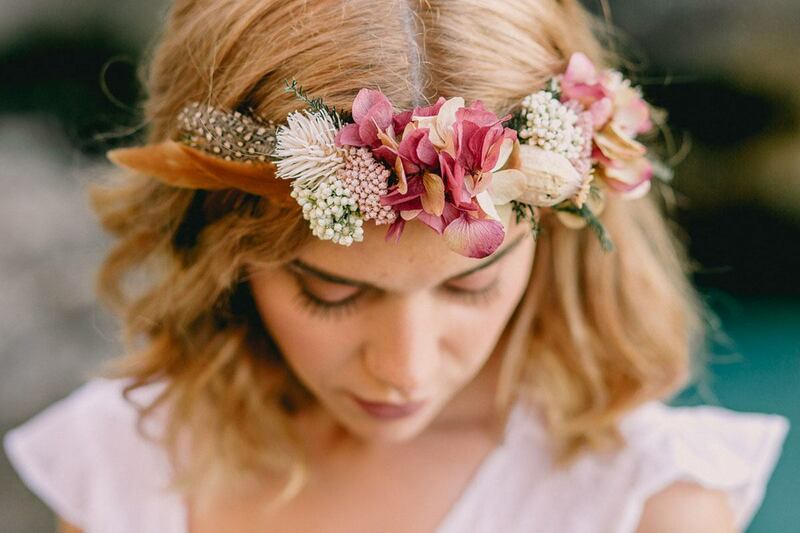 With an After Wedding Session, you have all these options right at your fingertips! 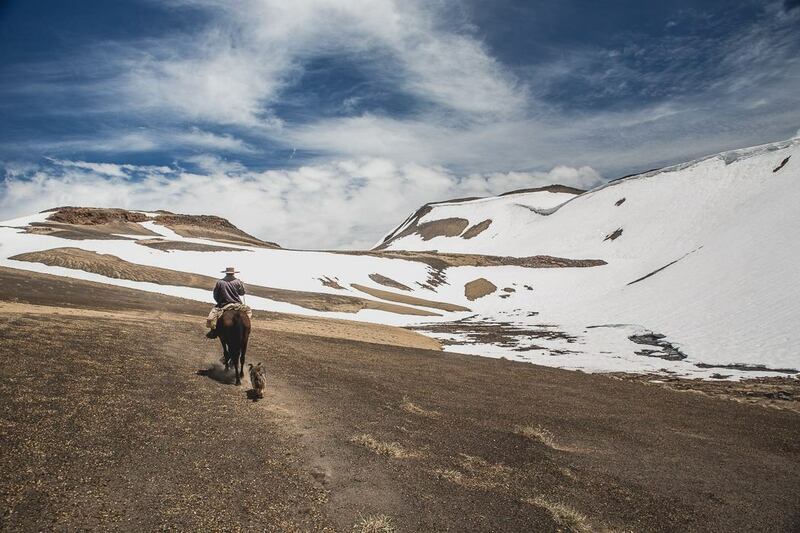 You can choose remote and far-away locations that would have been impossible to visit on your wedding day. 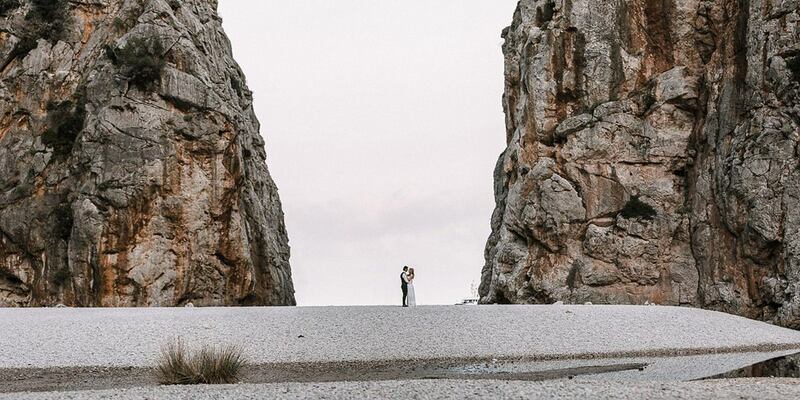 Even if you are getting married in Mallorca, your schedule will most probably restrict you to the area around your reception for formal portraits on your big day. 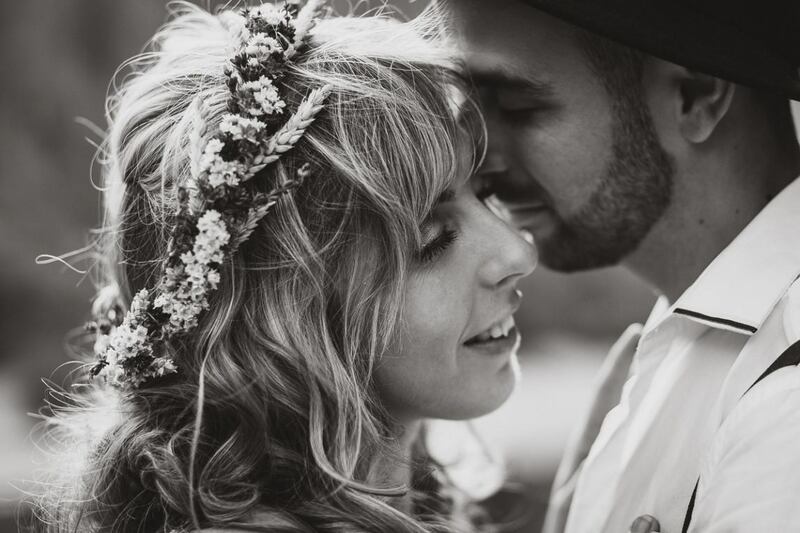 An After Wedding Session opens a whole new world of possibilities for you! Quality of light is one of the most important aspects in a photographic image. Photographers all over the world are hunting a special time frame around sunrise and sunset called the “Golden Hour” when all surroundings are bathed into golden light. Your skin appears flawless and softly glowing. Magic seems to be tangible and just a blink of an eye away. In my opinion as professional wedding photographer it is by far the best time to take your formal wedding portraits. Unfortunately, in my experience it is rarely possible to reserve that time slot on your wedding day for pictures as it usually collides with the reception dinner. When deciding to take portraits on the wedding day you most probably will to compromise and forgo that magical light. 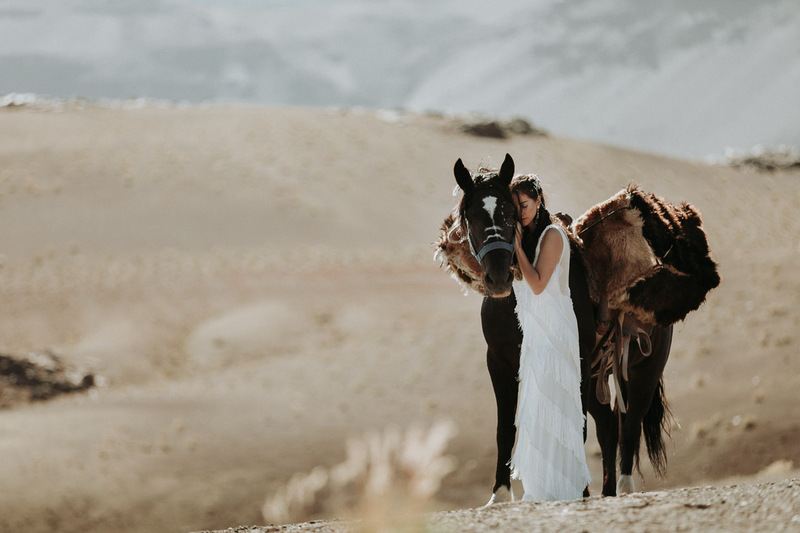 Conversely an After Wedding Session is created exactly in a way to provide the very best light conditions for your photo session in utilizing the Golden Hour around sunrise or sunset. 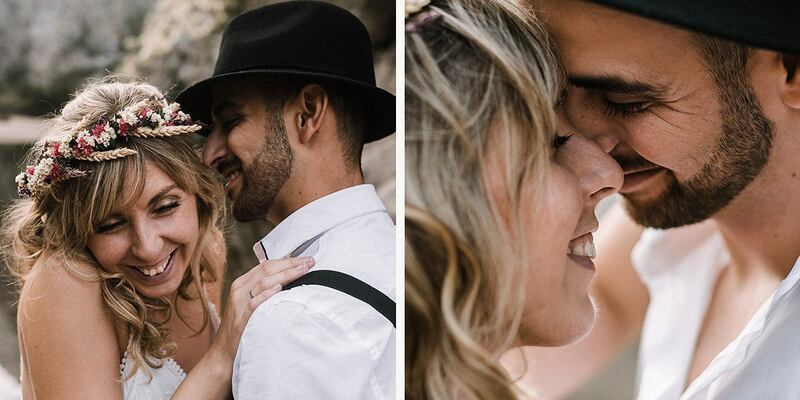 A lot of engaged couples believe that their wedding day might be the best day for their wedding pictures at first. They worry that the emotions might not be the same in an After Wedding Session anymore. In my experience just the opposite applies. Yes, on your wedding day you are totally high on emotions. But other than expected you might not actually experience as much intimacy and romance but rather something like excitement mixed with some anxiety. To be able to experience romance and intimacy you need quality one-on-one time and some peace. You want to really feel into yourself, stay present with your partner and let your souls touch. With most weddings being on quite a tight schedule it is quite a challenge to turn-on and that tender side of your relationship for the formal portrait session. 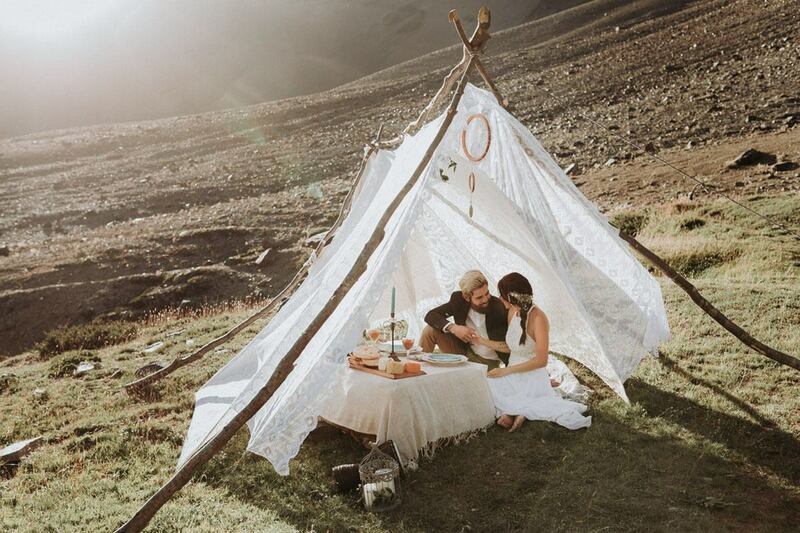 Most probably there will be an emotional and experiencial overflow happening on your wedding day. That’s why I always recommend an After Wedding Session if you prefer really intimate shots and want the essence of your relationship captured. Your love will not disappear a couple of days into your marriage, I promise! 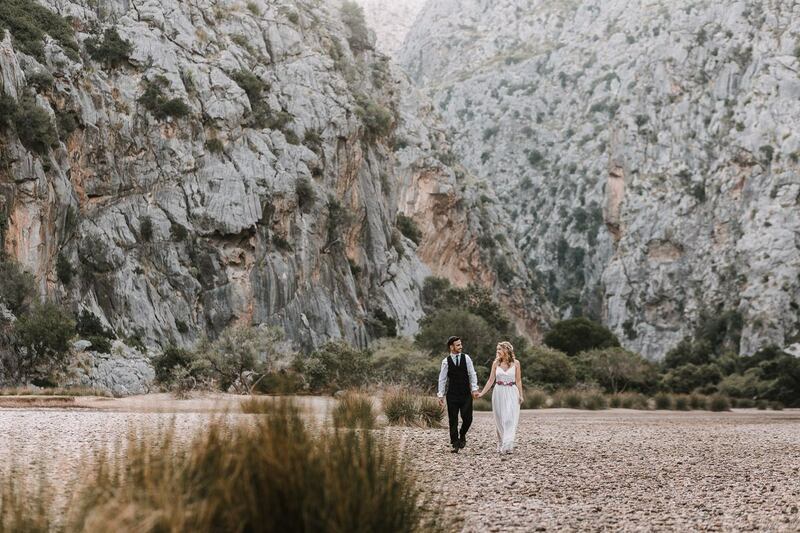 As Mallorca After Wedding Photographer I will provide a safe space for you to connect with your loved one and create a memorable intimate adventure. 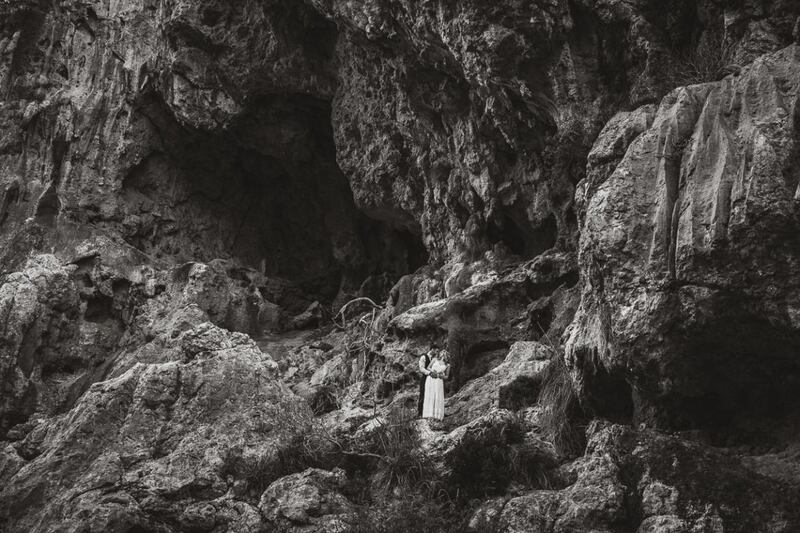 Interested in an After Wedding Session on Mallorca? Let’s get in touch! 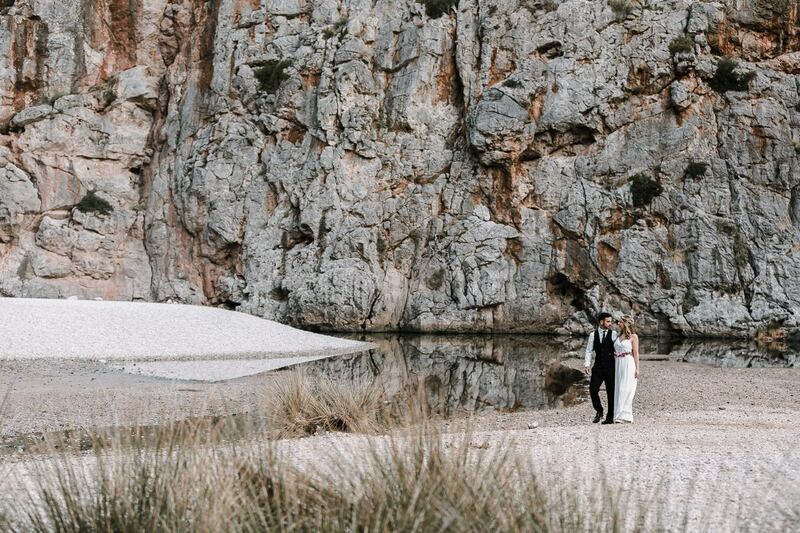 The pictures below are from an After Wedding Session in the Tramuntana Mountains. Thank you Sonja and Dani for your trust and openness! Thank you, Sonja and Dani, for making this after wedding session possible!